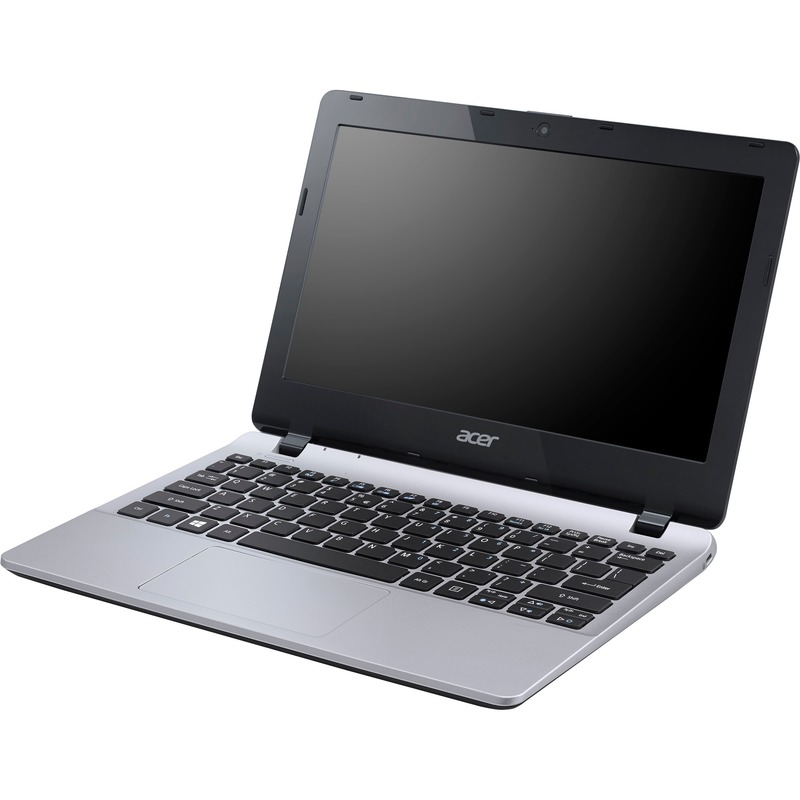 Working on-the-go will be easier than ever with the Acer Aspire E3-111-C32T Notebook. It comes with a 11.6” HD Display and Intel HD Graphics to give you HD visuals. 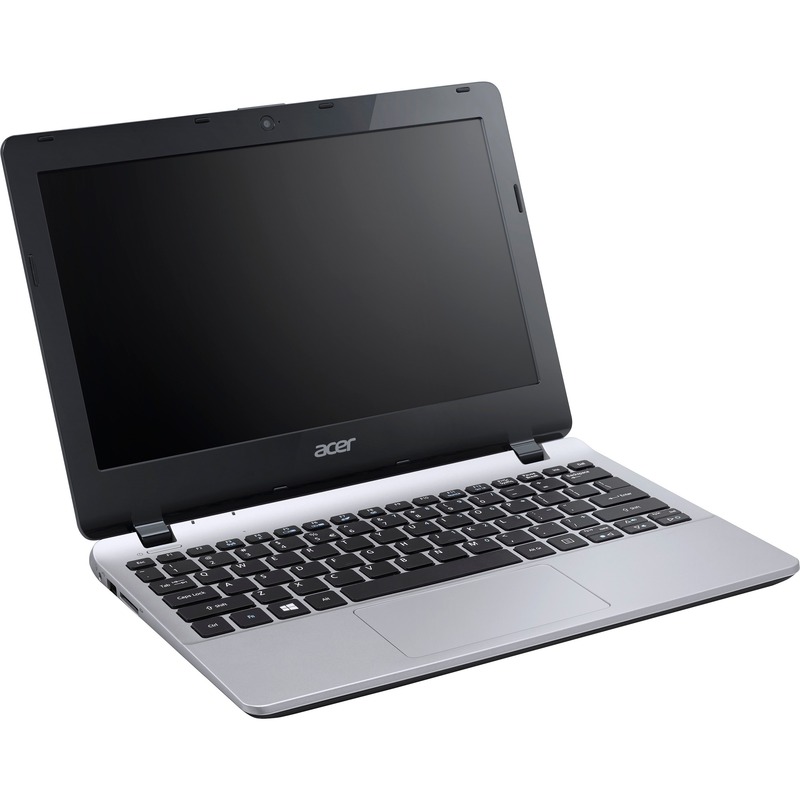 This laptop is equipped with Intel Celeron N2830, Dual Core, 2.16GHz processor.